Ramiro López has progressed at a steady pace with great success releasing music on highly relevant imprints such as Drumcode or Suara and partnered Arjun Vagale- to kickstart a global record label, Odd Recordings. The wheel never stops and Ramiro is constantly evolving. He is on the forefront of the new wave of Spanish Techno artists taking over slowly, but steadily. Over 2 decades, Rummy Sharma has been able to hit charts year after year. 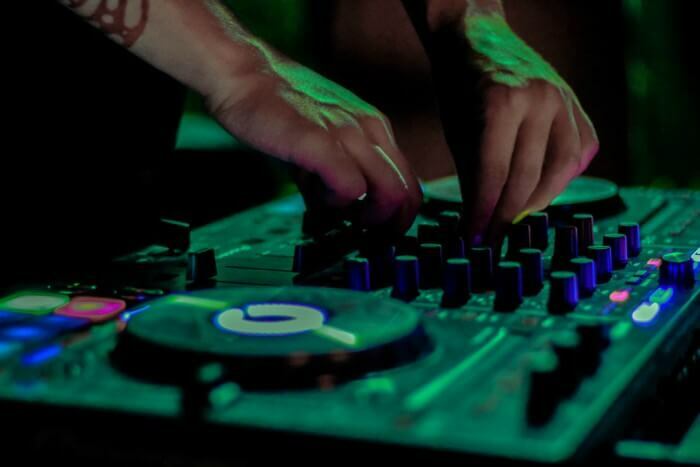 Besides being one of the first renowned techno artists in India, Rummy has also earned a commendable position as the first rated Indian at the world's biggest underground music festival, The Love Parade, in Berlin.